This intense moment is almost always present tense. We have yet to experience the future, and the past has already been ‘played out.’ The present is this moment right now, and we live in this time. There is a certain simplicity to all of this. What happens ‘right now’ is crucial in our walks with Him. Anxiety and guilt can be a result of not living right now. These are obviously to be avoided. The past with its guilt, and the future with its anxiety can corrupt the now. and then to walk in a humble way. All of these are to be done in the presence of God. We’re called to this simple way of life. For the person who is living somewhat confused and chaotic this is good news. Those of us who are mentally ill understand chaos. Life becomes complicated when we try to juggle more than this. This should be a certain relief for many a weary pilgrim. These things Micah declares can be liberating when seen in this moment. There is a freedom for each who follow. 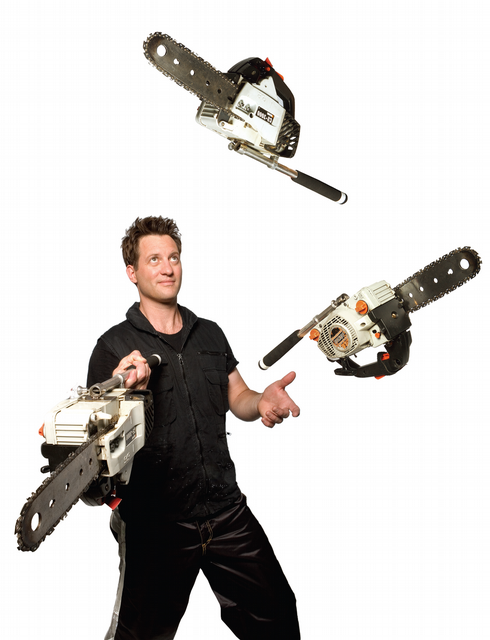 If it seems like we’re trying to juggle chain-saws we are doing something wrong. I like simple! Thank you, Pastor B, and God bless!